The Seacliff Peninsula community offers some of the best homes on the market in the popular Seacliff area of Huntington Beach. 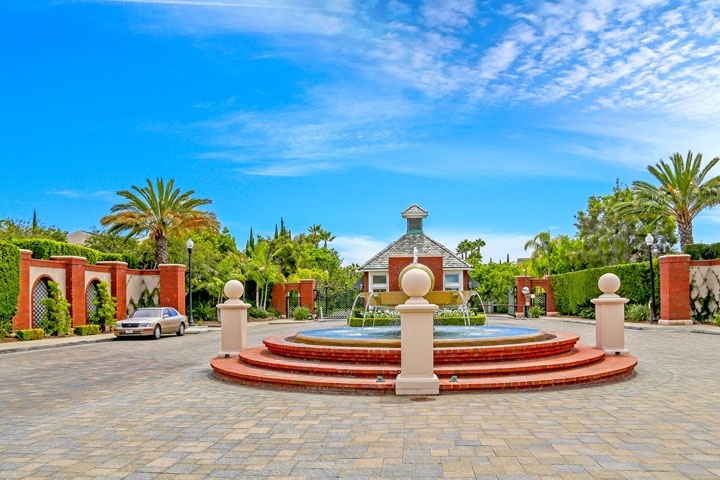 This is a beautiful guard gated community with upscale homes that were built between 1997 to 1999. The large majority of these feature 2,500 to 5,500 square feet of living space with select homes offering wonderful golf course views of the Seacliff golf course. All Seacliff Peninsula homes for sale and for lease in Huntington Beach are feature here. Please contact us at 888-990-7111 with questions regarding this community and any of the homes listed for sale here.